I love the L-100s. Is your grille burnt orange? I remember reading about some 18" JBL home subs back in the day. I wanted one quite badly but it was way to expensive for me. It was mactched to some 4 ways with a 12" woofer. They were sort of pyramid shaped. wow.. is this the same woofer,which is used on Mark Levinson HQD system? mounted in my wall many years ago. I have a Linn Sondek turntable with a modified Grace tonearm and a Shure V15 cartridge, also an Acoustic Research D-76A tube amp. 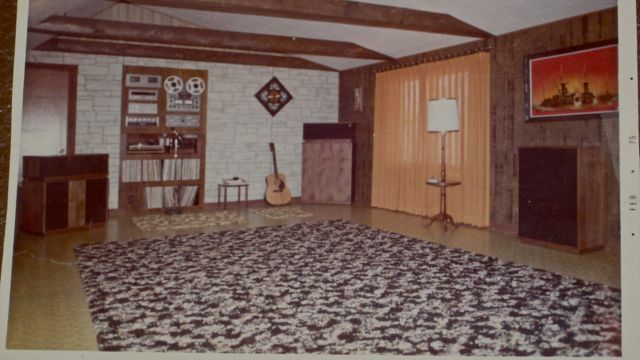 Back in the day, when The Advent Loundspeaker (they didn't have the "larger" Advent because that was the only model) was just release I bought a pair to mate with a Dynaco SCA-80 integrated amp, Thorens TD150 turntable, and Koss Pro4aa headphones. 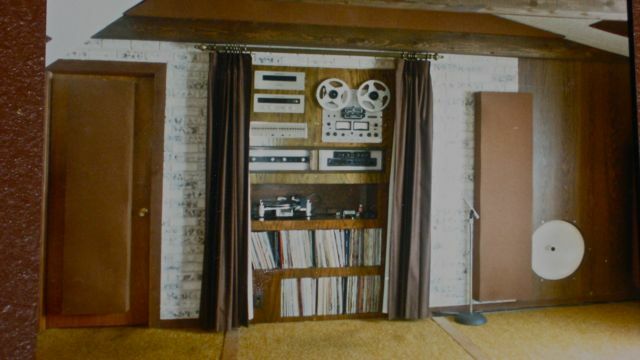 It was my first system after my little all-in-one portable shelf unit w/ flip down turntable, and the sound wowed me. Shortly after, I read the review on double advents in Stereophile (when it was a rag with no advertising) and purchase another pair, and all I can say is double wow, a huge difference. That started my journey down the road to audiophile equipment. You know what was funny, I bought 16 ga lamp cord for speaker wire and built short speaker stands to get the double Advents off the floor 3.5" (thickness of 2x4 speaker base), because my ears told me it sounded better than 20 ga. zip cord speaker wire (common in the day) and speakers on the floor (too boomy). 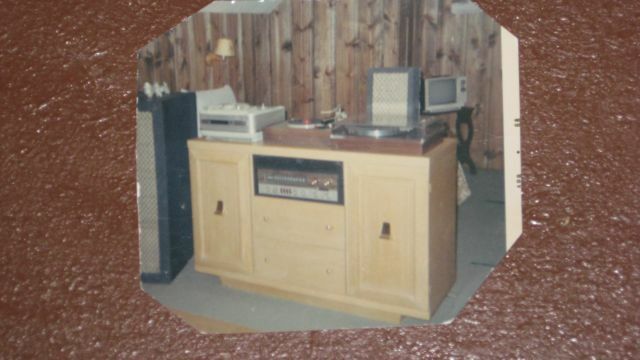 Between 1978 and 1982 I gradually built up my first decent system consisting of a pair of Philips 3-way 70 Litre Hifi speakers, Sansui 4900Z Receiver, Technics SL-D303 Direct Drive Turntable and Philips GP-412 Cartridge/Stylus. Here's the interesting bit: The Turntable is still in my system (1 drop of oil every year, and the control IC replaced about 3 years ago); The GP-412 cartridge still gets a run occasionally; The Sansui Receiver is still the core of my best mate's Hifi system; And the 1" Dome tweeters from those Philips speakers are still in use in my DIY Front Mains!